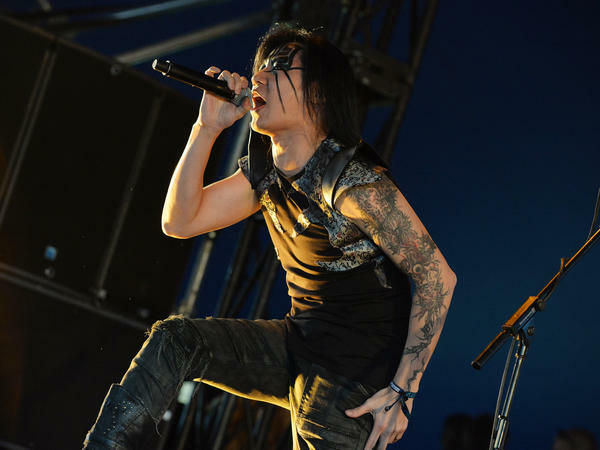 Vocalist Freddy Lim of Taiwanese metal group Chthonic performing at Download Festival in Leicestershire, England, in 2013. Freddy Lim, a lawmaker and lead singer of the metal band Chthonic in Taipei. The Hsi family at their home in Taipei. 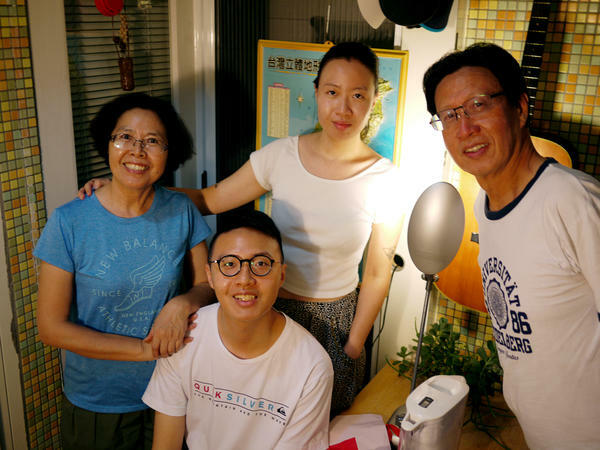 While the father still identifies as Chinese, the youths say they're Taiwanese through and through. 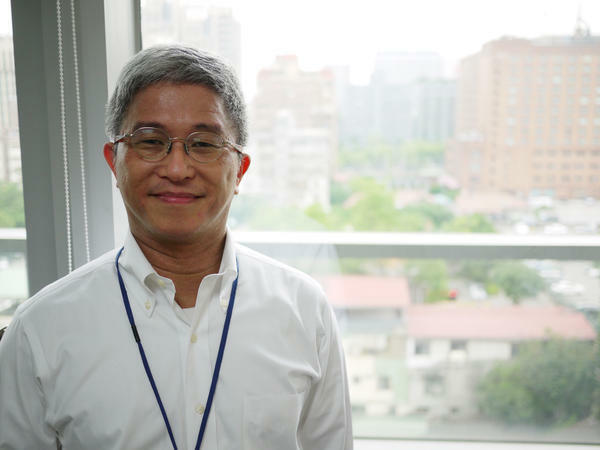 Szu Chien-Hsu heads the Taiwan Foundation for Democracy. Jui, 26, waited until they exited a station in downtown Tokyo to scold him. "I just told him, 'you have to respect their culture. You don't talk out loud in the metro and that's their culture,' " Jui remembers telling her father. "And he's like: 'Oh, but we're Chinese! We don't care about that.' I said 'No! You're Chinese!' And then we started to fight and everything." There they were, father and daughter, screaming at each other along a crowded street in Japan over whether they were Chinese or Taiwanese. Their tiff gets to the heart of what it means to be Taiwanese, where concepts like "country" and "culture" can be trigger words. The island, once known as Formosa, was inhabited by aboriginal Taiwanese before the 17th century, when the Dutch, Spanish, Chinese and Japanese all took turns controlling it. In 1945, China regained control of Taiwan after Japan's surrender in World War II. But in 1949, the U.S.-supported Chinese nationalist leadership fled to Taiwan after losing a civil war to Mao Zedong's communist forces. More than a million mainlanders escaped to the island too. Today, surviving exiles and their children, plus over a dozen different aboriginal groups, make up the island's more than 23 million people. But even though Taiwan has its own democratically elected government, its own military and its own flag, China's government regards it as part of China and has persuaded most other countries to do the same. Many people in 65-year-old Guo-Ren Hsi's generation see themselves as exiles on this island 100 miles off China's southeastern coast. Yet the children of his generation identify the place not merely as a refuge but as home — a democratic, free society independent from China. "I was told at school I'm Chinese. Young people are told they're Taiwanese," explains Hsi, a retired architect. "Their education tells them to be wary of China, that the country's backwards and disorderly and that it threatens us. But we are all Chinese by blood. However, we taught our daughter to be whoever she wants to be." He says his daughter is what the Taiwanese call "born independent." "Young people have strong Taiwanese identity," says Szu-Chien Hsu, who runs the Taiwan Foundation for Democracy. "If you ask them if you're Taiwanese or Chinese or both, almost 90 percent of them would say we are Taiwanese." In a survey Hsu's foundation conducted last fall, 70 percent of young people in Taiwan said they would fight if China's military invaded their island, which China has threatened to do if Taiwan's government formally declares independence. That said, most of the population does not advocate declaring independence from China, according to Hsu: "The overwhelming majority of people in Taiwan prefers to maintain the status quo." But more and more young Taiwanese are becoming uncomfortable with the status quo of avoiding formal independence from China, and they're voting for politicians who feel the same way. Before 42-year-old Freddy Lim was elected to parliament in 2016, he was known for singing — or screaming — songs like "Grab the Soul to Hell" and "Supreme Pain for the Tyrant." Lim, who named himself after popular horror film slasher Freddy Krueger, is the lead singer for Chthonic, Taiwan's most popular metal band. He says his path from a musician who made albums like "Satan's Horns" to becoming one of the island's most well-known parliamentarians was straightforward. He first became politically involved in 2010, as the local head of the rights group Amnesty International in Taiwan. Then, in 2014, when Taiwan's then-ruling Kuomintang party attempted to rush a trade pact with China through parliament, Lim was among hundreds of young protesters who occupied Taipei's legislative chambers. For nearly a month, thousands of supporters took to the streets, and Lim soon was one of the leaders of what became known as the Sunflower Movement, a popular stand against China's influence over Taiwan that revealed a widening generational gap in how Taiwanese see China's claim over their island. "A lot of young Taiwanese see Taiwan as a country, a different perspective from their parents," says Lim in his legislative chambers. "They were born in a democratic, free society, and China is a threat to us." Lim says young Taiwanese are tired of their country not being recognized by other nations like the U.S. and international organizations like the United Nations simply because of a need to please China. Tear down the walls and let us run over. Energized by the Sunflower Movement, Lim started the New Power Party, ran for office in 2016, and won. Inside his legislative office, he opts for a suit instead of heavy metal face paint and a leather studded jacket, and his long black hair is subdued into a ponytail. "I hope our party will inspire more young people to join politics, turning their vision of our country into real policies," says Lim. "Senior politicians need to realize that we are Taiwan's future." Back at the Hsi household, Jui, the daughter, says she would die defending Taiwan from China. Her father has a more favorable view of China. But her younger brother, 23-year-old Chen-Chun Hsi, seems to be in the middle, personifying the "status quo" majority Hsu has identified in his surveys. The younger Hsi is less worried about China's political influence than its economic influence. "If we unify with China, their money comes in, and it'll be hard to live here," he complains. "They're richer than us. We'll be priced out of our own home." He says Taipei, a relatively affordable metropolis, would become an expensive world city like Hong Kong. Hsi complains that China already exerts considerable control over Taiwan's economy. "They don't need to take us over by force," he says. "They've already bought us." 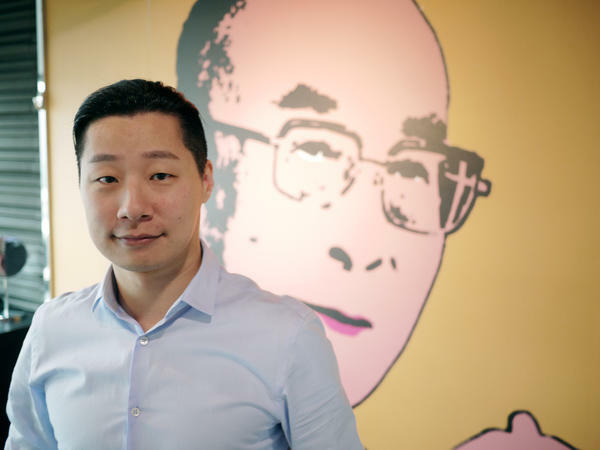 In his office, Lim sits in front of a floor-to-ceiling mural of Dalai Lama, the exiled Tibetan Buddhist leader whom Lim describes as a mentor. He channels the spiritual leader's optimism as he ponders the threat of a rising China over Taiwan in the coming decades. "No one can predict what will happen," Lim says. "Nobody expected Trump would win. Nobody expected North and South Korea would sign a peace treaty. So we really don't know what China will do, either." Lim says each time he runs up against a challenge as a legislator, he thinks of the Dalai Lama's plight — a leader forced into exile for 60 years — and he takes a deep breath, reminding himself that Taiwan's problems with China seem trivial in comparison. And if that doesn't work, he screams into a microphone. 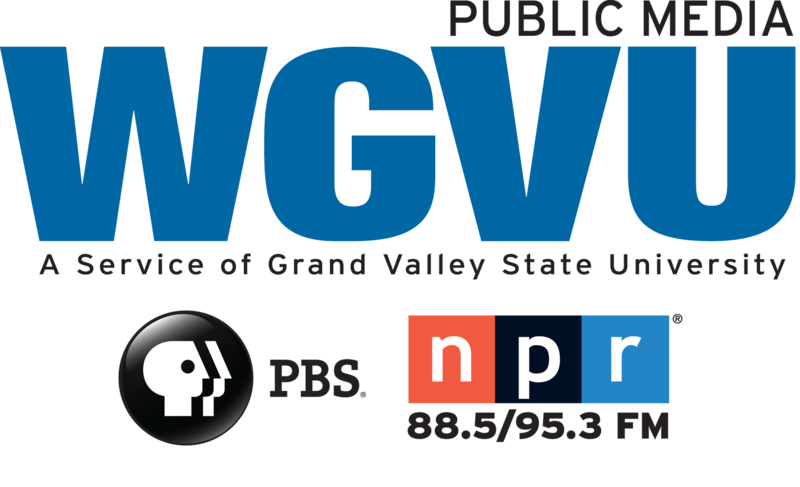 NPR News Assistant Yuhan Xu contributed research to this report. A young, charismatic politician is shaking up politics in Taiwan, appealing to a younger generation that's fed up with China. As NPR's Rob Schmitz reports, he has an unconventional resume. ROB SCHMITZ, BYLINE: Before Freddy Lim was elected to Taiwan's parliament in 2016, he sang for a living. CHTHONIC: (Singing) Nightfall, swallow the sun. SCHMITZ: To be clear, he screamed for a living. He wrote songs with titles like "Grab The Soul To Hell" or this little ditty, "Supreme Pain For The Tyrant." CHTHONIC: (Singing) Watch the blood of martyrs spill. SCHMITZ: Lim is the lead screamer for Chthonic, the island's most popular speed metal band. So how did the man behind the album "Satan's Horns" become one of Taiwan's most popular parliamentarians? Lim says he became politically involved first as the head of the rights group Amnesty International in Taiwan. Then in 2014, when Taiwan's ruling party the Kuomintang attempted to rush a trade pact with China through Parliament, hundreds of young protesters occupied Taiwan's legislature. SCHMITZ: For nearly a month, thousands of supporters took to streets. And Lim was soon one of the leaders of what became known as the Sunflower Movement, a popular stand against China's influence over Taiwan that revealed the widening generational gap in how Taiwanese see China's claim over their island. FREDDY LIM: (Through interpreter) A lot of young Taiwanese see Taiwan as a country - a different perspective from their parents. They were born in a democratic, free society, and China is a threat to us. SCHMITZ: Lim says young Taiwanese are tired of their country not being recognized by other countries like the U.S. and international organizations like the U.N. simply because they want to please China. One of Chthonic's songs, "Unlimited Taiwan," channels his frustration. SCHMITZ: In it, Lim sings, we have the land, the strength, the power. Rise up. Overcome. Take it over. Ignored too long, we become stronger. Tear down the walls and let us run over. SCHMITZ: Energized by the Sunflower Movement, Lim started his own political party, ran for office in 2016 and won. Inside his legislative office, he opts for a suit over heavy metal face paint and a leather studded jacket, and his long black hair is subdued into a ponytail. He's now the head of the New Power Party. LIM: (Through interpreter) I hope our party will inspire more young people to join politics, turning their vision of our country into real policies. Senior politicians need to realize that we are Taiwan's future. SZU-CHIEN HSU: Whereas in Hong Kong, they have Umbrella Movement, ended up with nothing changed. Or should I say facing even more severe repression? SCHMITZ: Back inside Freddy Lim's office, the metal musician turned politician works in front of a floor-to-ceiling mural of the Dalai Lama, the spiritual head of Tibetan Buddhists who fled after communists took over China. LIM: (Through interpreter) He's the leader of 6 million people, and he's been in exile for 60 years. I'd go crazy if I were him. The fact that he can still be a peaceful person is incredible. SCHMITZ: Each time Lim runs up against a challenge as a legislator, he says he thinks of the spiritual leader's plight, takes a deep breath and reminds himself that Taiwan's problems with China seem trivial in comparison. And if that doesn't work, he screams into a microphone. SCHMITZ: Rob Schmitz, NPR News, Taipei. Transcript provided by NPR, Copyright NPR.